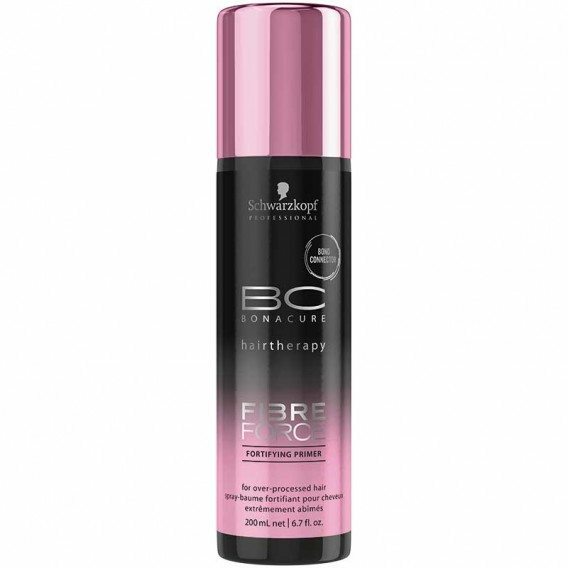 BC Fibre Force offers a new element to hair regeneration and revival for over-processed hair, thanks to the patented ‘Bond connector Technology’; a synergy of 2 complexes that deeply re-mould and seal each individual hair strand for virgin hair quality and 10x more endurance and damage protection. 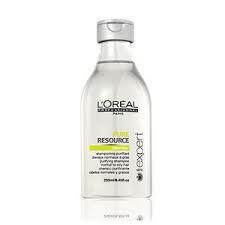 BC Fibre Force Fortifying Primer is a nurturing leave-in conditioner that can be used daily to restore weak hair. 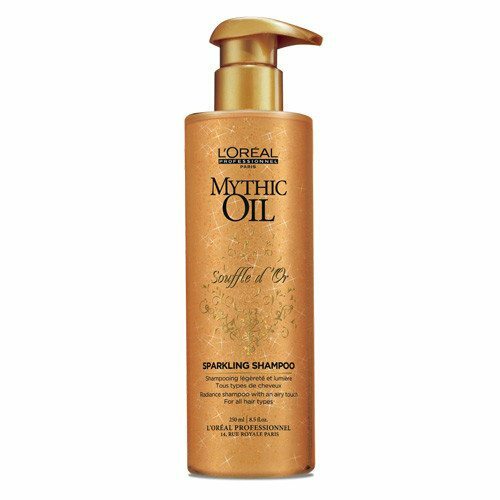 This nurturing spray will perfectly seal and strengthen hair strands, whilst creating a beautiful shine to give the appearance of healthy, strong and bouncy locks. 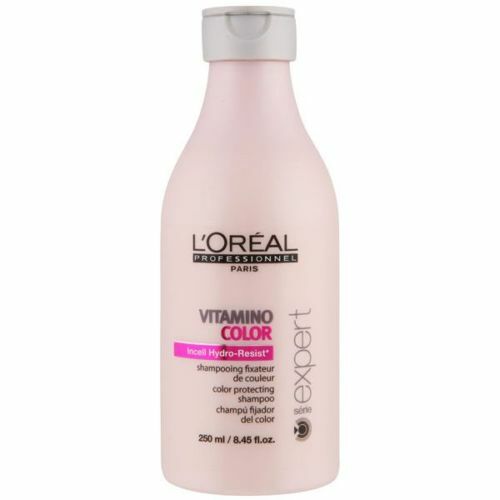 This leave-in conditioner can be used daily and will protect hair from colour and heat damage. 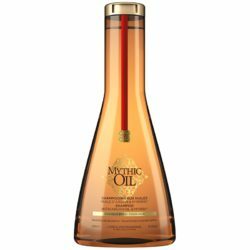 Apply this product to the mid-lengths and ends of towel-dried hair; comb the product through, leave in and style as normal for revitalised locks.